Eli Gelbart holds a B.Sc. degree in Electronics from HIT – Holon Institute of Technology and an MBA from Ben Gurion University. 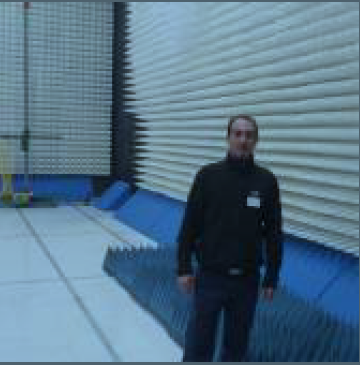 He has more than 13 years of experience in the field of antennas, Cavities and Electromagnetic Engineering. He gained intensive R&D experience in leading companies and sturt-ups and co-authored several patents relating to electromagnetic technologies.